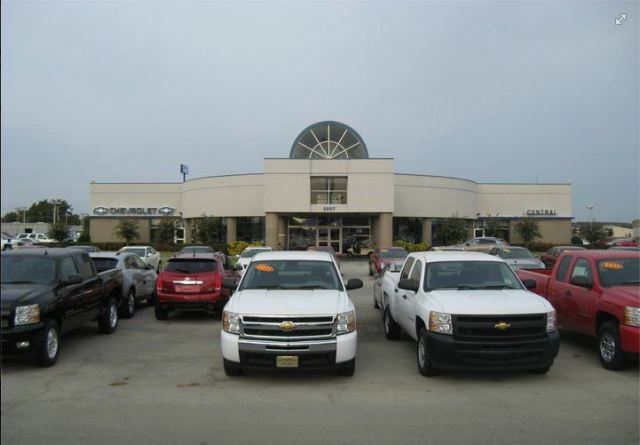 According to the Jonesboro, Arkansas police department, a “younger, black male, well-dressed” grabbed the keys from a salesman at Central Chevrolet to a $68,365 2016 Corvette and drove away shortly after stating that the car was out of his price range. The suspect expressed concern over the price of the black Corvette and began walking towards the new Camaros on the lot, but asked to see the key fob to the Corvette on his way to the Camaros. The suspect then grabbed the key fob from the salesman’s hand, jumped in the Corvette and drove off. He was last seen traveling south on Interstate 555. However, what the suspect didn’t know, is that all new Corvettes come with this nifty little feature called “OnStar.” The authorities notified OnStar of the theft and shortly afterwards, the Corvette was tracked and an “engine-block” sent to the car in order to prevent it from being re-started once the ignition is shut off. Jonesboro police say a man, while speaking with a car salesman, grabbed the keys to a $68,365 Chevrolet Corvette and drove away from the dealership — shortly after saying the sports car was out of his price range. There’s this old saying as it relates to speeding or trying to evade authorities: “you can’t outrun the radio!” Unfortunately, this guy found out the hard way. On Thursday, 7-21-2016, Arkansas Online is reporting that officials found the 2016 Black Corvette wrecked and abandoned on the side of the road in Crittenden County with no further details available.